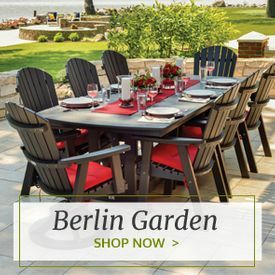 Provide your garden party guests with plenty of easy and convenient seating with outdoor picnic benches from Outdoor Furniture Plus. Place a couple of these benches on either side of a picnic table or keep them as backup seating for your regular dining table or sitting area. 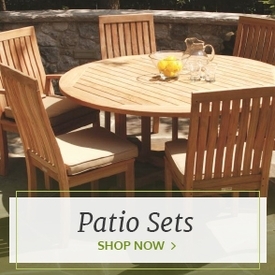 They make great seating for kids and adults alike at barbecues or any other outdoor gathering. 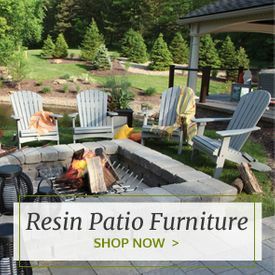 Our large selection of picnic benches includes benches made of sturdy, weather-resistant materials such as cedar, resin and more. 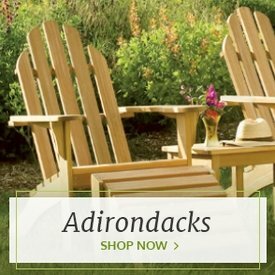 This means that your picnic table seating will be resistant to weather damage, decay and bugs. These benches also come in a variety of different colors to better match your current furniture. 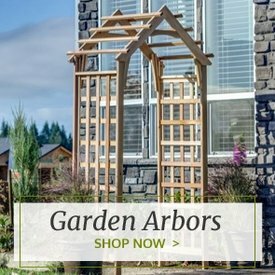 Choose from bright whites, different natural wood stain colors, shades of brown and more. They also come in several different lengths from short two-foot picnic benches to longer six-foot ones. You’ll also be pleasantly surprised at the great prices you’ll find as well as the convenient shipping.